Pear Butter Spice Muffins - Chocolate Chocolate and More! 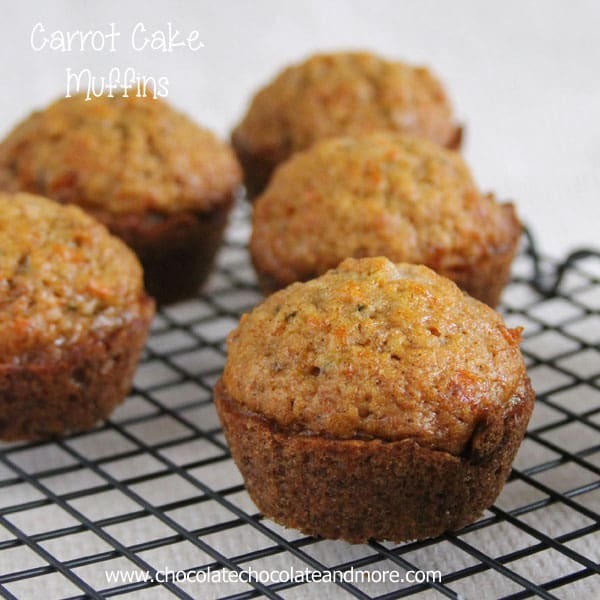 Pear Butter Spice Muffins meet the standards of my pickiest eater so you know they’re good! A few months ago, a dear friend gave me a bunch of pears. We turned them into Pear Sauce and Pear Butter. Well you can only eat so much pear butter on toast or fresh bread. Imagine how excited I was to find this recipe over at Pattitudes. Pear Butter and Apple Butter taste the same. And I’ll tell you, these are Cassie approved! You know, my child who doesn’t eat fruit in any form. “Give it to Mikey, he won’t eat it. Preheat oven to 400 degrees. Line 12 standard muffin cups with paper liners. Combine sugar, cinnamon, nutmeg and allspice in a large bowl. Remove 2 tablespoons of the sugar mixture to another bowl and add pecans, combine and set aside. Add flour, baking powder and salt to remaining sugar mixture in large bowl. Whisk milk, oil and egg together, combine into flour mixture until just moistened.Batter will be thick. 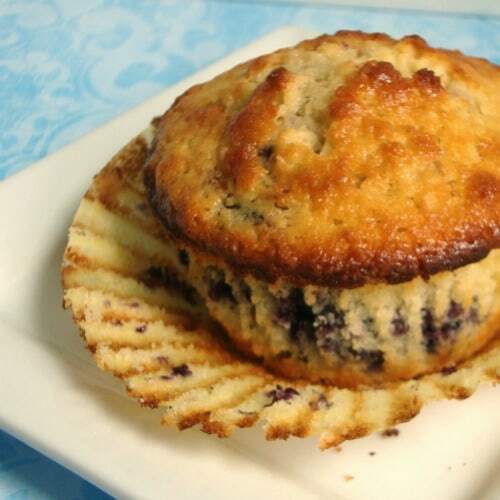 Spoon 1 tablespoon batter into each muffin cup. Spread to cover bottom of cups. Spoon 1 teaspoon of pear butter into each cup. Spoon remaining batter evenly over apple butter. Sprinkle tops with pecan mixture. Bake 20-25 minutes or until golden brown and toothpick inserted in center comes out clean. Remove from pan and cool on wire rack. 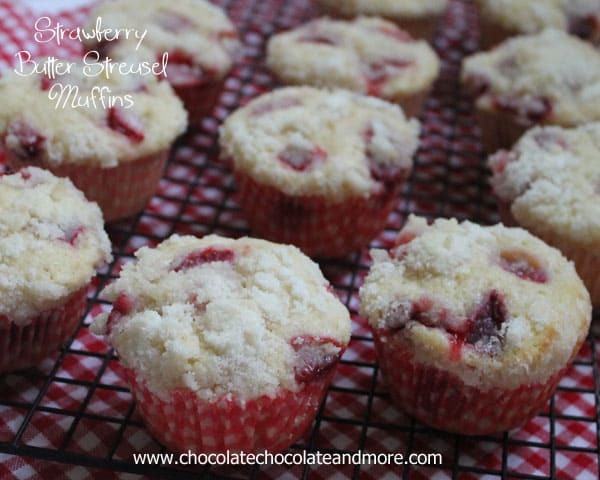 Looking for other muffin recipes? Try these.